This past Sunday I posted on my Instagram stories about how excited I was to host my first book club meeting. I was nervous as heck, but the group enjoyed the book I picked, and we had a really good discussion, including who we would cast if the book was turned into a movie. 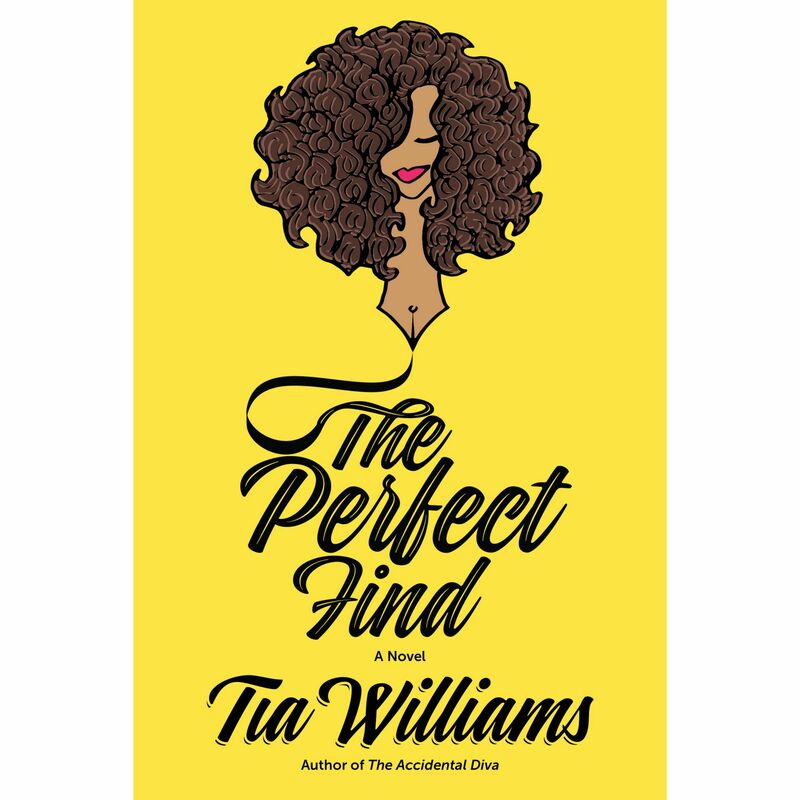 The book, The Perfect Find, by Tia Williams is a juicy novel about woman in her 40s with everything on the line, including her ticking biological clock and career, and how she risks it all for her love on her own terms. And not just any love. That good ole’ cougar type love. Y’all!!! This book was so good. It was a great blend of drama and comedy; a real page-turner and perfect for a lazy weekend. You could totally curl up with this one. This book gets 5 stilettos from me. I would love to have a virtual discussion of sorts (don’t know how we would pull it off), but I do. Drop a comment to let me know if you’ll be adding this one to your TO READ list, and if you’d participate in a live discussion. 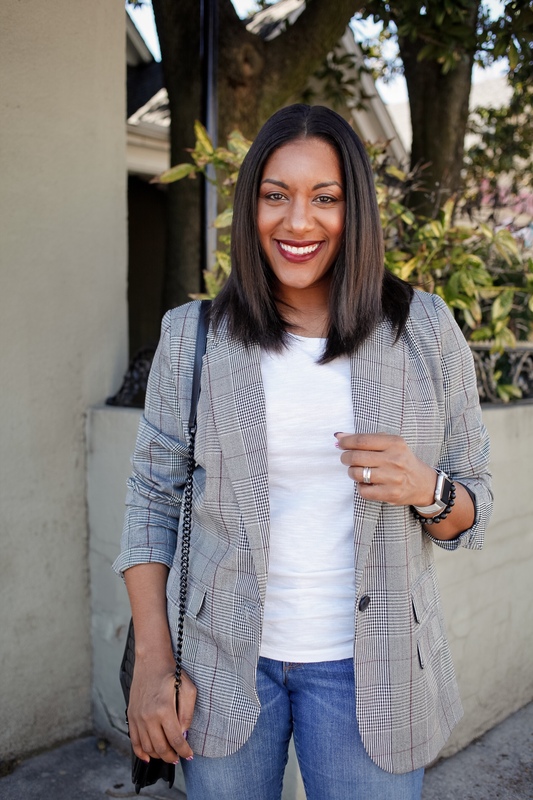 Will you be reading along? Want to discuss? You’re going to love it!! It’s so juicy! !